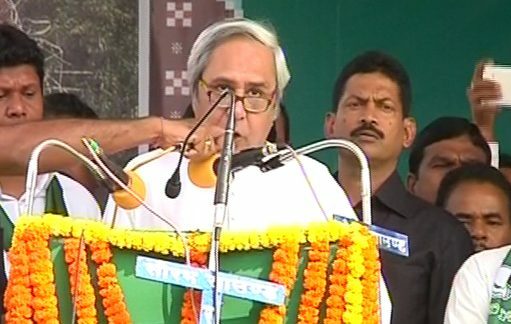 Bhubaneswar: Odisha Chief Minister Naveen Patnaik on Sunday announced KALIA Chhatra Bruti scheme to provide scholarships to the children of KALIA beneficiaries for pursuing higher education. The Chief Minister announced the KALIA scholarship scheme at a farmers’ congregation at Pandapada in Keonjhar. Earlier, the state government is implementing KALIA (Krushak Assistance for Livelihood and Income Augmentation) scheme in Odisha for the benefit of the farmers. “I want your (farmers) children to prosper and excel in future, for which I have started the ‘KALIA Chhatra Bruti’ programme,” said the Chief Minister. Under the scheme, the government will bear the educational expenses of the children of KALIA beneficiaries who are studying in government professional colleges as per merit basis, said a statement from CMO.